Along with common home remedies, there are a bunch of industrial products which work really well for getting rid of stains from the surface of copper. 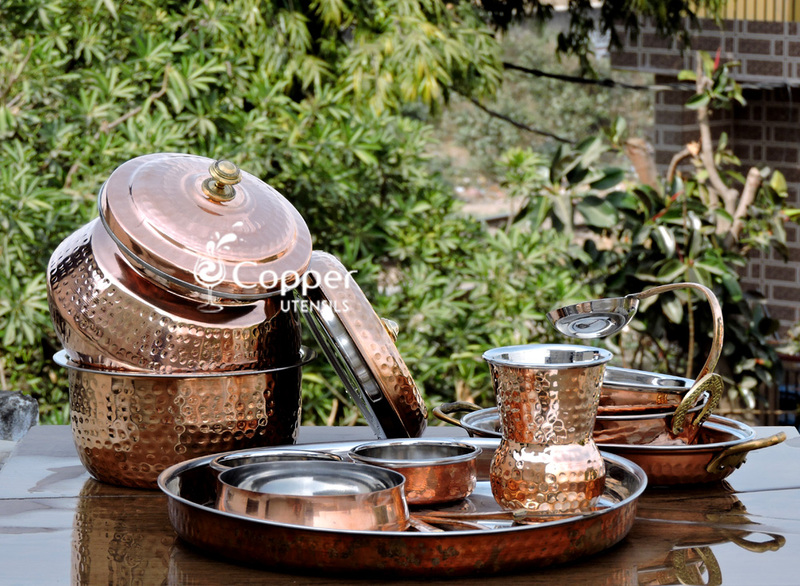 Below we have mentioned some of the most common chemicals which easily clean copper utensils. 1. Citric acid- Citric acid is an organic acid which is used to clean copper. It is not a very strong acid but at the same time has the ability to get rid of the oxidized copper. Citric acid is an organic acid and occurs naturally in citrus fruits such as lemons, oranges, mandarins, etc. One of the most potent sources of citric acid is lemons. 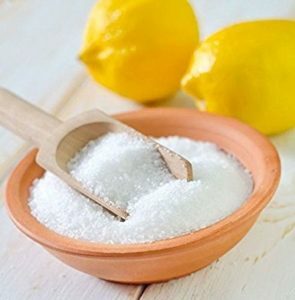 They contain large quantities of citric acid and when combined with baking soda makes for the perfect concoction for getting rid of any pesky oxidation marks. 2. Acetic acid- This is perhaps one of the most commonly used materials to clean copper. 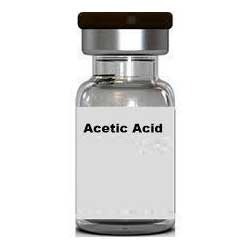 A lot of people may not know this but acetic acid is readily available in almost every household in the form of vinegar. Though acetic acid is quite weak and not as potent as citric acid, it does the job of clean copper pretty well. Vinegar is usually mixed with baking soda, salt, cream of tartar or flour to prepare a paste. 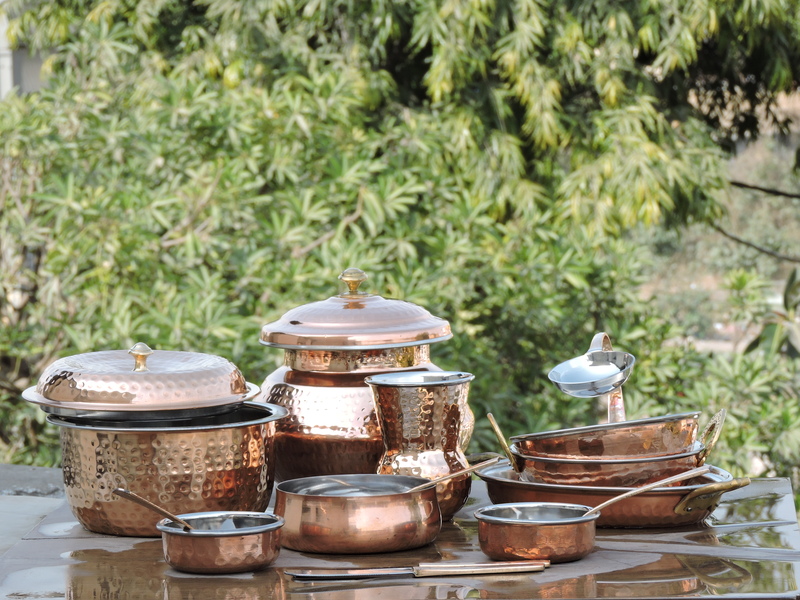 The paste is then used to clean the Pure copper utensils for an unmatchable shine. 3. 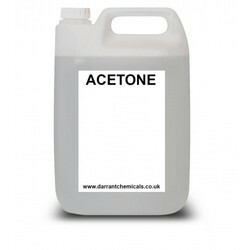 Acetone- Acetone is an organic compound which is commonly used as a solvent. Acetone is majorly used in nail polish remover products as one of the main ingredients. This particular product evaporates quickly and thus you need to work very fast with it. The copper utensil can also be submerged in the acetone entirely for cleaning it. 4. 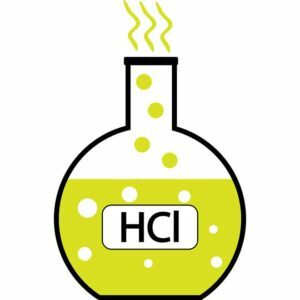 Hydrochloric acid- Hydrochloric acid is a very strong acid and is used in homes for cleaning bathrooms and removing stains from sink and tiles, etc. This particular one is definitely not the most recommended for cleaning copper as it is very strong and can sometimes damage the utensil itself but it still gets the job done. 5. 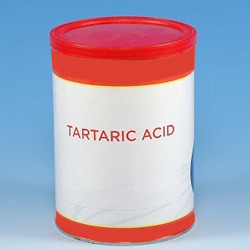 Tartaric acid- Tartaric acid is most commonly used as a combination with acetic acid. When the two get combined, they make up a rather strong formulation which easily cleans the copper surface without damaging it.